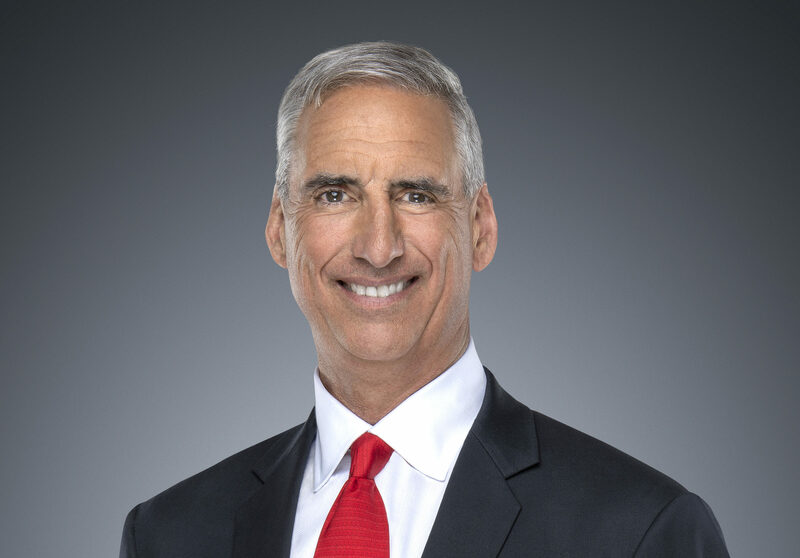 Oliver Luck has had many roles over his career in sports, both as an athlete and an executive. But his latest position as commissioner of the revamped XFL professional football league may be his most challenging yet. Hear about the innovations Luck plans to bring to the sport, how the XFL picked its eight host cities and why the XFL isn’t the only new league trying to capitalize on the unending interest in football.